Many thanks to those concerned that continue to support the unit and it’s operations and one can not emphasis enough, the importance of this vital support which keeps our fight against the crime of poaching in operation. It is a deep concern though, that we have lost a substantial amount of support with a number of companies unable to meet the monthly pledge for various reasons. 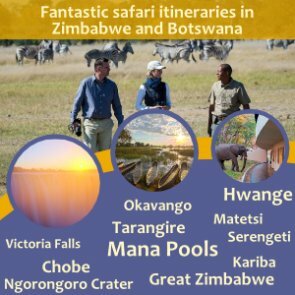 VFAPU would also like to express our gratitude to the National Parks and Wildlife Management Authority, the Zimbabwe Republic Police, the Victoria Falls Municipal Police and the Tourism Police for this opportunity to work together in a combined effort to conserve Zimbabwe wildlife for everyone’s benefit, present and future. Please refer to our report below for details for our operations during the year 2011 so far. Please do not hesitate to contact me should you require any further information. Location/s: The kudu was found in the valley beneath the helicopter pad at Elephant Hills. The elephant bull was discovered by the Fuller Forest ridge, with the tusks removed and taken. Other: A carcass of a young buffalo was located by the farm school – cause of death unknown. 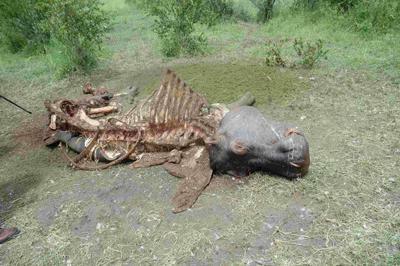 One female warthog was found dead along the railway line by Sekuti’s Drift and the cause of death is unknown. A female kudu was killed by a pack of wild dogs along the Masuwe River, east of Masuwe Lodge. Species: Warthog male – with wire snare around its snout. Other: The scouts came across a large African Rock Python in the Chamabonda area. The pack of wild dogs killed a male kudu on the sand ridges north of Sekuti’s Drift. Species: 1 elephant bull – had a three strand wire snare on the rear right leg. Location: Close to Number 21 picnic site in the Zambezi National Park. %t had been shot 7 times with what looked like AK47 rounds. It had been skinned and lost of the meat was taken. Other: A female kudu was hit and killed by a speeding vehicle along Wood Road. One spear found hidden in the bush between Wood Road and the Victoria Falls Safari Lodge boundary. 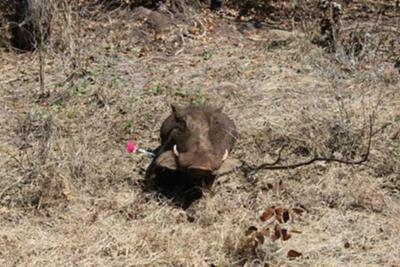 A wounded buffalo was shot by National Parks staff in the Masuwe Lodge area. Location: The buffalo was snared off Wood Road and the eland was snared in the Chamabonda Vlei salt pan. Other: One impala died from natural causes in the golf course. 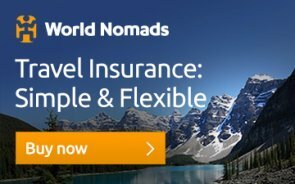 Other: By Masuwe Lodge, 2 buffalo were shot by National Parks staff and Lion Encounter staff, after the buffalo were showing aggressive behaviour during lion walks. 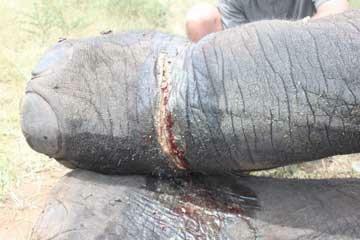 An elephant bull was hit by the train south of Sekuti’s Lodge. One sub adult male impala found dead on the golf course, with no apparent signs of poaching. The scouts found a piece of ivory (35cm in length) 2km west of the Victoria Falls Safari Lodge and handed this over the National Parks staff. Location: all mammals were poached in the vicinity of the Sekuti’s Drift sand ridges and this has been done by people from Chidobe Commual area entering the park on poaching raids. 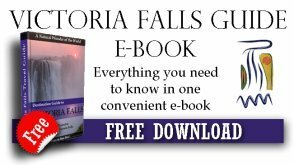 Other: One male bushbuck was snared in front of the Victoria Falls Hotel but was abke to break free as VFAPU staff approached it. Support VFAPU – support wildlife conservation! I had not realised how big a problem it is, but I guess people are desperate to get meat to eat or make money and dont care about animals dying in a horrible way when snared. Also the people and animals live in such close proximity that the people dont have to go far to find animals to poach. Does the punishment for poaching deter future poaching?